January, for most if not all business owners, is a time to work on all of those tasks that were laid aside during the “busyness” of the previous year. Paperwork, pulling business and personal information together for the accountant, marketing, and generally clearing the decks in preparation for the current year’s orders, are among those tasks. 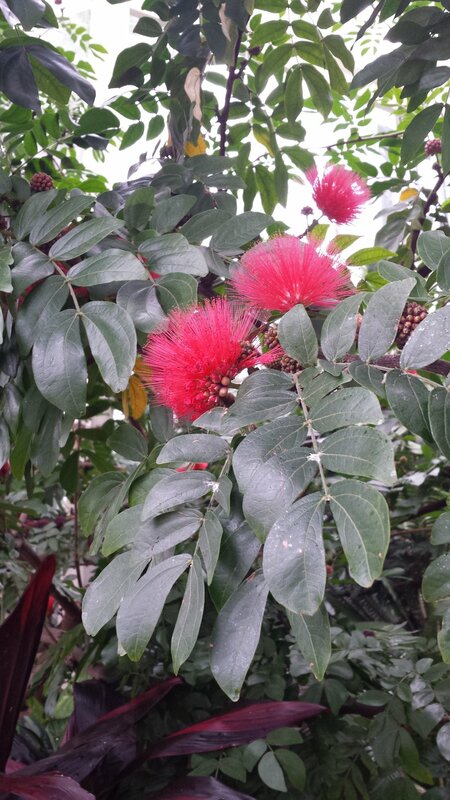 After a few days of cold rain last week, I thought it would be a great idea to get away from the desk and get some inspiration, and a little of the tropics by visiting the conservatory at the Biltmore Estate. 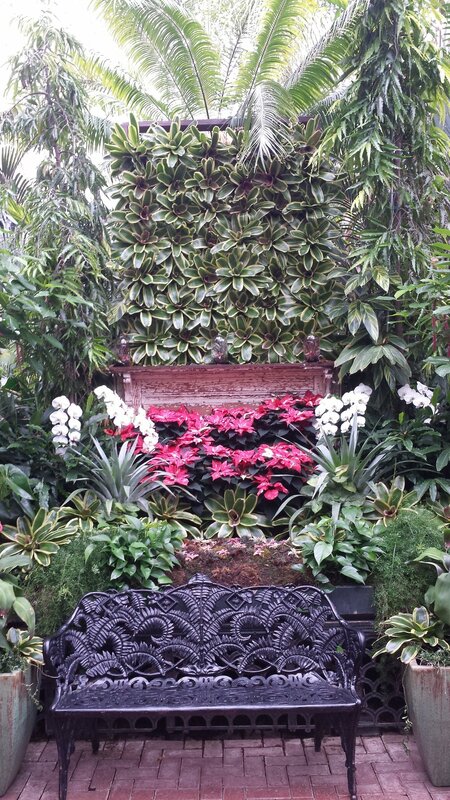 During this quiet time of the year Tom and I had the entire conservatory to ourselves and had a chance to take some photos of the displays and individual plants. 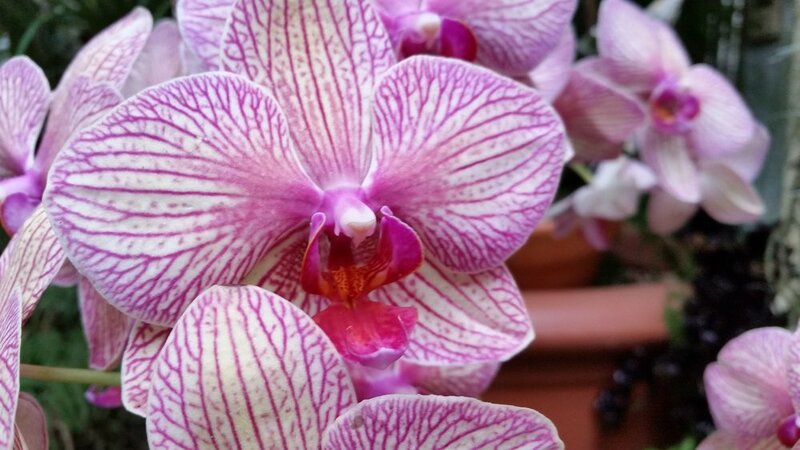 Tom took some great photos in the Orchid room. 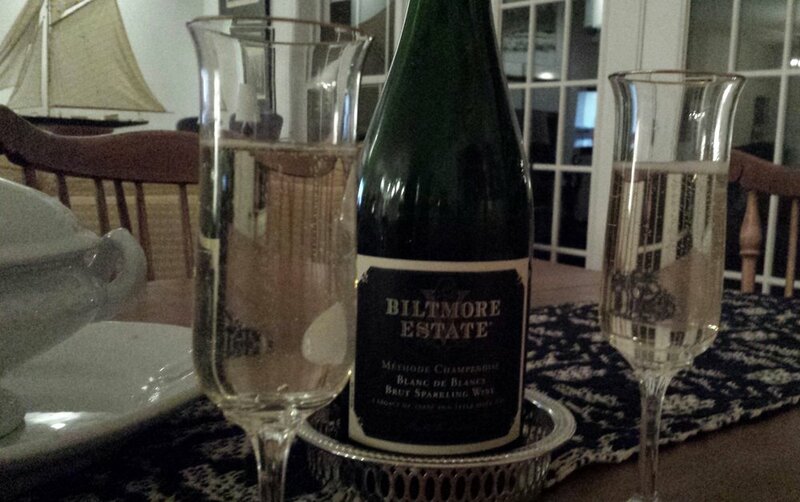 What better way to celebrate a lovely late afternoon at the conservatory than with some Biltmore bubbly upon our arrival home?